We are a developing company, partly owned by the many grain farmers of Western Australia focused on processing Lupins grown in this State. 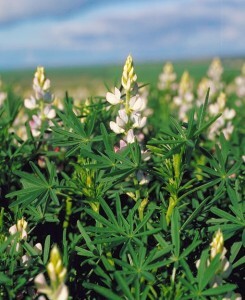 Much of our effort is devoted to efficient processing of Lupins for the human food market. Our ultimate aim is to achieve a breakthrough where the vast majority of Lupins grown in WA are processed for human foods in many different ways, with resultant stability in prices and confidence to increase the tonnes grown by farmers. 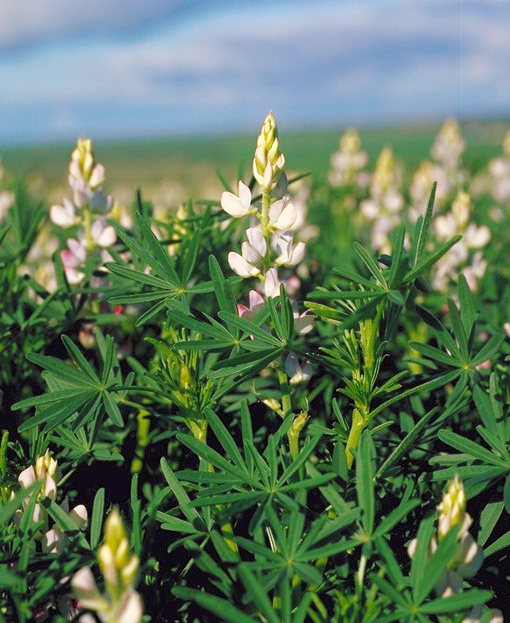 This web site aims to provide an excellent source of information about the Lupin characteristics, where to purchase, how to use it and with valuable research data to support all of this effort. We encourage all visitors to contact us with questions and information to gradually develop a website capable of educating the many who know little about this valuable food alternative.